Paige Hetherington, L.Ac. graduated with honors from Emperor's College of Traditional Oriental Medicine in Santa Monica, CA. 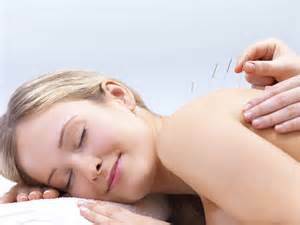 She also is a National Board Certified Diplomate of Acupuncture and Chinese Herbology. 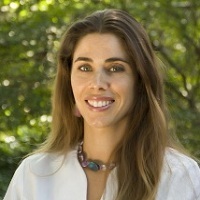 After completing her undergraduate studies at Cornell University, she received grants to document plants used by traditional healers in the tropical forests of Central America and the Caribbean. After these experiences, she felt compelled to further her knowledge of natural healing. Before starting acupuncture school, she trained as an Ashtanga Yoga instructor and combined the knowledge of eastern meditative practices with alternative medicine. She also has received specialized training in Fertility, Cosmetic Acupuncture and Addiction Medicine. Paige draws upon over a decade of experience as a practitioner to provide her supremely balancing acupuncture treatments. After practicing for ten years in Southern California, she has recently relocated to Charleston, SC, and looks forward to utilizing the harmonizing tools of Chinese Medicine to help people arrive at greater levels of vibrant health.